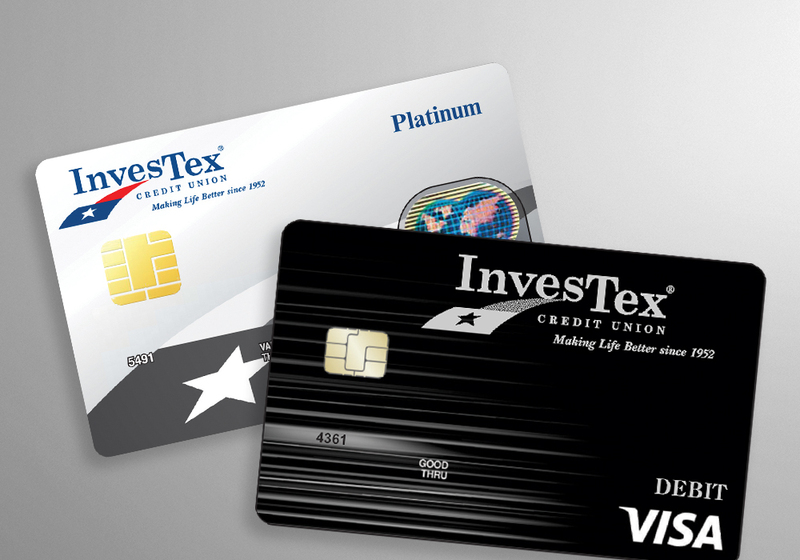 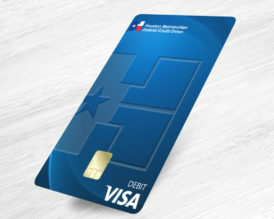 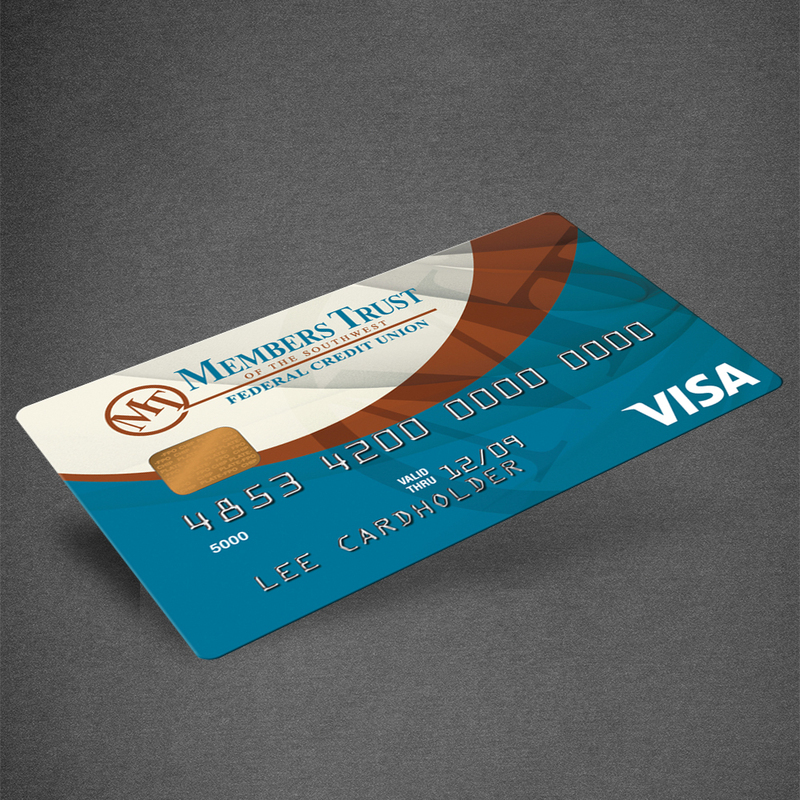 Your Debit/Credit Card is more than just a piece of plastic with a logo on it. Your credit union’s card is one of the most used financial items members have at their disposal. 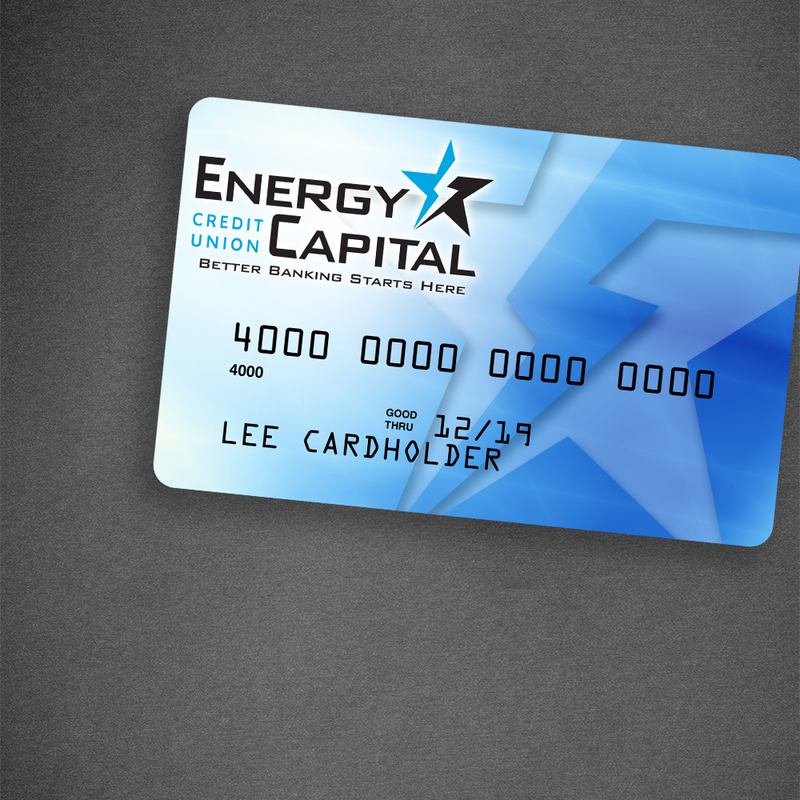 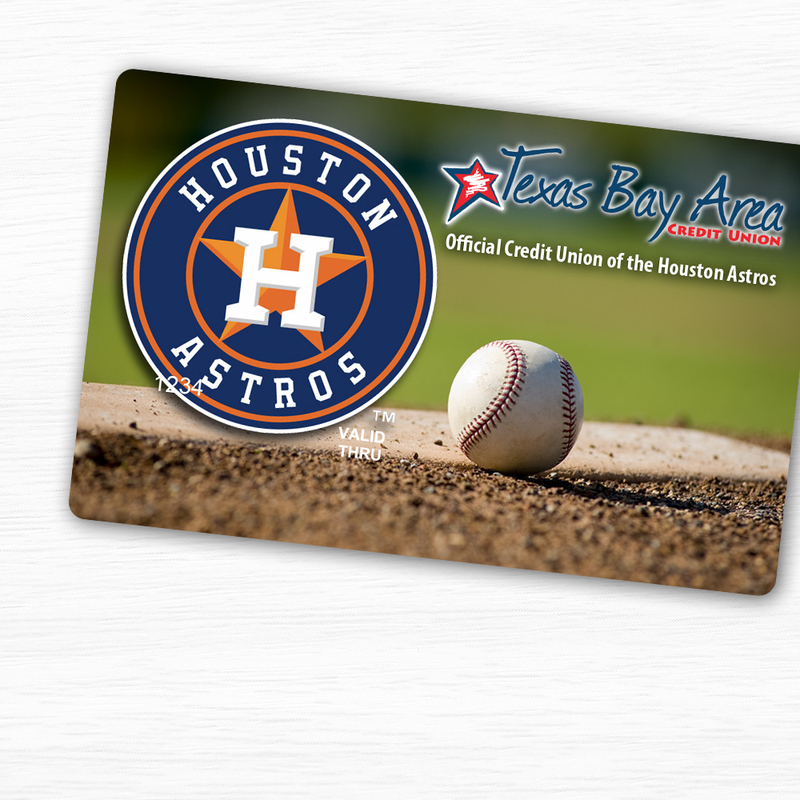 Each time a member pulls their credit union card out of their wallet, another branding impression is made. 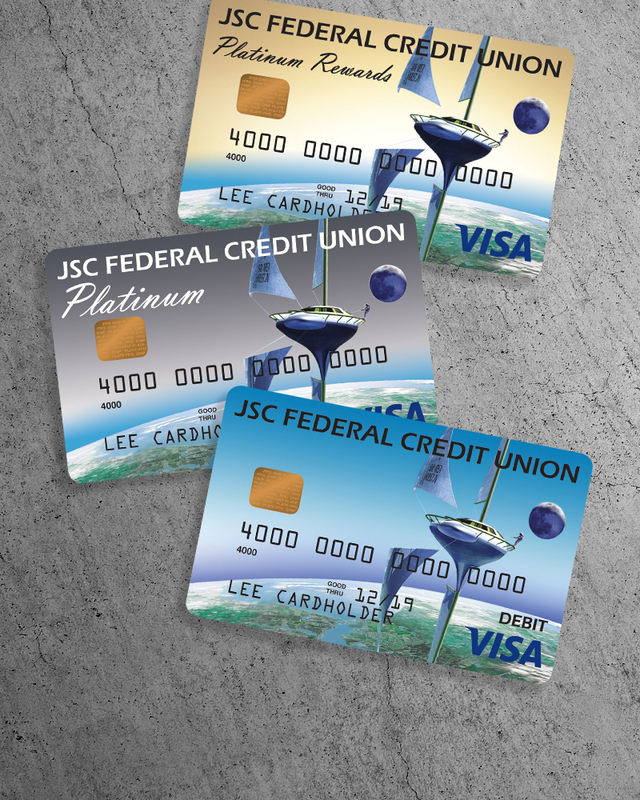 With high competition and banks readily available to service anyone, your plastic card artwork needs to stand out and invoke a positive affinity. PMD can assist you with artwork, EMV education, rewards programs, roll-out strategies and more!